The business of vehicle sales demands not just reliable and convenient vehicles, but also the use of modern and effective oil products. Well-selected oil products ensure a smooth drive, better performance and longer life of not just engine and transmission but also the whole vehicle. Traditional approaches for differentiating engine oils can be categorized as mineral, semi-synthetic and synthetic oils. Synthetic oils were expensive when they were released for the first time. People knew that synthetic oils would last longer, but were more expensive. Many believed that synthetic oils were for the brand-new or small mileage cars, only thus spreading non-belief and misinformation. Development of new technologies and the use of modern equipment and materials allowed lowering prices of synthetic oils very close to the prices of semi-synthetic oils. Oils containing saturated hydrocarbon while mixing with oxygen and under severe high temperatures lead to the combustion process. Water, carbon dioxide and heat energy are the result of combustion and mineral oils containing a larger percentage of saturated hydrocarbon, which amount to losses in its properties much quicker compared with synthetic oils. Full synthetic oils contain a Poly-Alfa–Olefin base rather than saturated hydrocarbon, thus ensuring stable structure and better lubricating quality. At the same time, Poly-Alfa–Olefin based oils stay unchanged longer and less dissolvent to components. Full synthetic oils that are categorized as having a low viscosity index (better lubrication) of more than 120, is the highest compared to other types of oils. 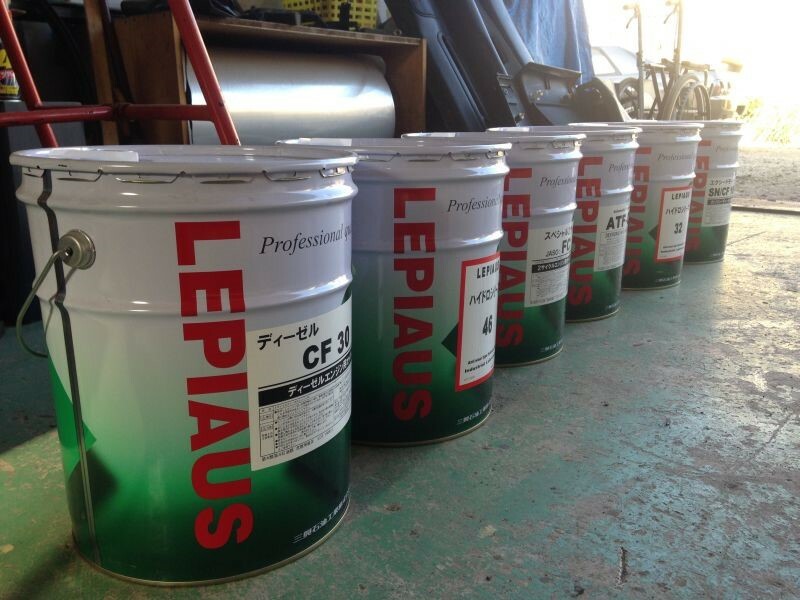 At the same time, the sulfur content of synthetic oils is less than 0.03 %. Economic aspect: It is economically profitable in universal use for both engine (suitable for both diesel and petrol engines) and transmission (good for AT and CVT), as well as catering to the same oils for a family owning several vehicles thus saving time, money and even an area or space to keep and store oil products. Financial aspect: Modern VHVI oils run longer, up to additional 50 % of mileage. Ordinary manufactured oils are good for 5-10 thousand kilometers of run however; synthetic VHVI oils can be used longer. Environmental aspects: Longer use of oil leads to less quantity of used oil products, and as a result a lessened probability of having a long term, environmental impact. VHVI oils does not oxidize and does not react with other contacting parts of the engine and transmission. VHVI oils are also lower volatility, has less evaporation, less sulfur and better aromatic content. 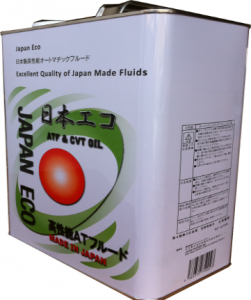 Japan-Partner Inc. oil products fully meet the requirements the above-mentioned aspects and has successfully been in business in providing synthetic oil sales for the last 3 years. 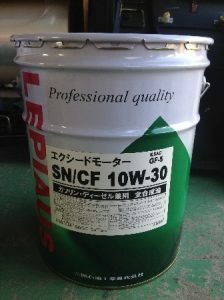 Japan-Partner Inc. holds a Safety Certificate (MSDS) which is available for potential wholesale traders. Given its unique structure and nature, VHVI oils better lubricate surfaces and thus increases the efficiency of engine performance. Less sensitive to extreme temperatures thus leading to easy start of engine at specifically low temperatures. Disperses heat better: Oils must ensure not just better lubrication of friction surfaces but also to collect and disperse heat. Given its stable structure and good thermal conductivity, VHVI oisl effectively collect and disperse heat from friction surfaces. VHVI oil collect swarf from friction surfaces and byproducts of combustion and later deposits them in a crankcase. VHVI oils are less affected to lose its properties have a higher viscosity index thanks to its better molecular structure and better weight distribution in a molecular level. 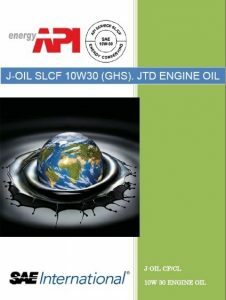 Japan-Partner Inc. offers universal and special engine and transmission oils of different specifications: oils for two-stroke engines, hydraulic oils, single grade oils for diesel engines, multi-grade oils for high-load, supercharged and turbo engines, hypoid gear oils, agriculture machinery gear oil and others. Below are examples of packing in 20-liter pail and 4-liter can. Universal Dextron III base CVT and AT oil suitable for all JDM models as well as for foreign made cars such as Ford, GM, Chrysler, Mercedes, BMW, Citroen, VW-Audi, Hyundai, Opel and many others.